The mainstream media is still not getting the mechanism of disease creation. Insulin resistance and it’s inherent resulting metabolic dysfunction is the driving force behind most if not all of the diseases our society faces today, including (short list): obesity, hypertension, heart attack, stroke, cholesterol elevation, type II diabetes, Infection, fatty liver, PCOS, gestational diabetes and hypertension (pre-ecclampsia) and the subject of this study, CANCER. In the early 1900’s, in multiple stone age societies all across the globe that had never been introduced to flour, sugar, caffeine or other western sources of carbohydrates, there was ZERO CANCER. In each of these societies, the diet was high fat and very low carbohydrate. The foods differed by region but the macronutrient component was similar. In addition to no cancer, there was none of the other diseases listed above observed in anyone in these societies. Within one generation of being exposed to our food (the food of the early 1900’s; 50%fat 30% carb 20% protein), all these diseases were present and the societies were changed forever. Estrogen / progesterone – breast cancer is the more virulent type with lower cure rates. It is not at all surprising that the people with central obesity (cortisol directed), would have the worst disease. 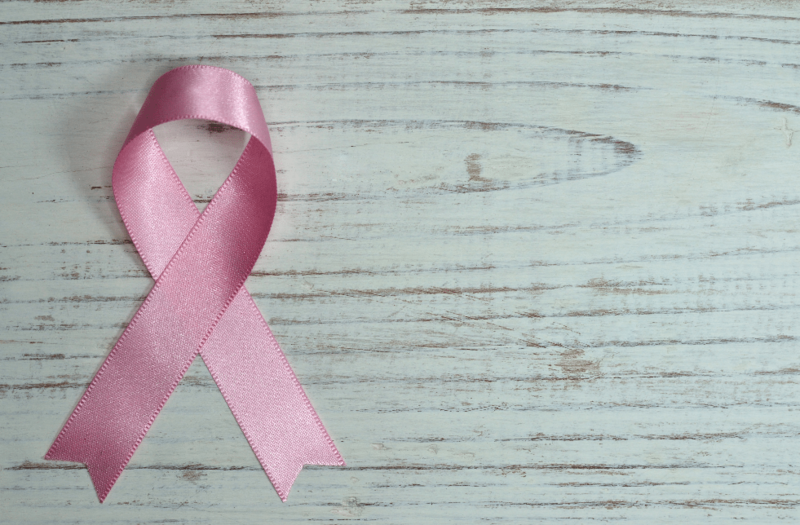 One study one ketogenic diet and cancer has shown a 50% reduction in the recurrence of breast cancer. There are anecdotal reports of ketogenic diet curing cancer without traditional treatments. Anyone you know with cancer should immediately pursue a strict ketogenic diet to improve their overall outcome.